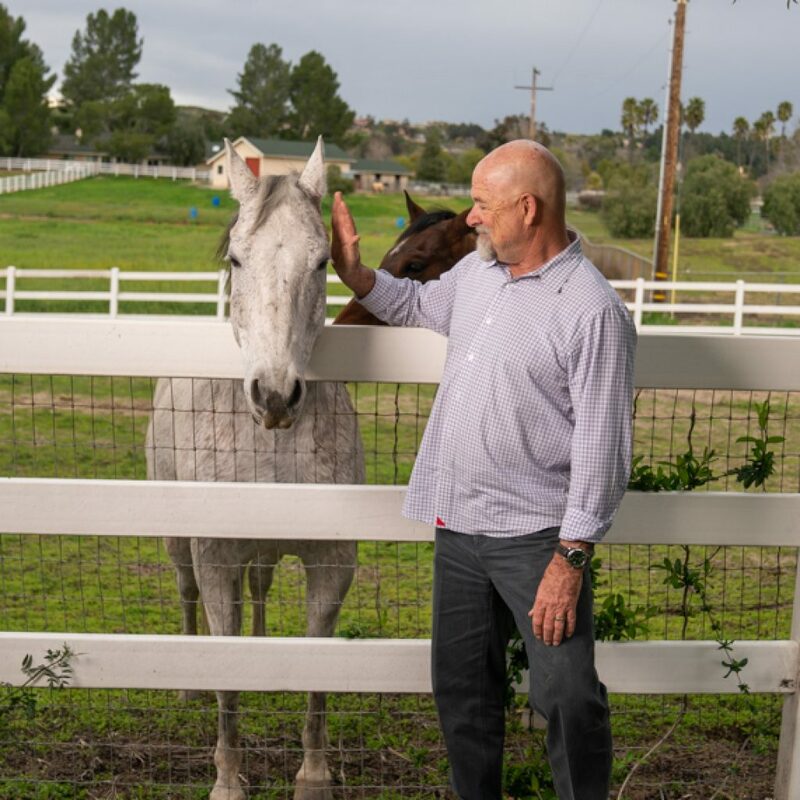 Dr. Elfelt received his Bachelor’s from the University of California at Irvine and pursued and completed his Doctor of Medicine degree from The Autonomous University of Guadalajara. 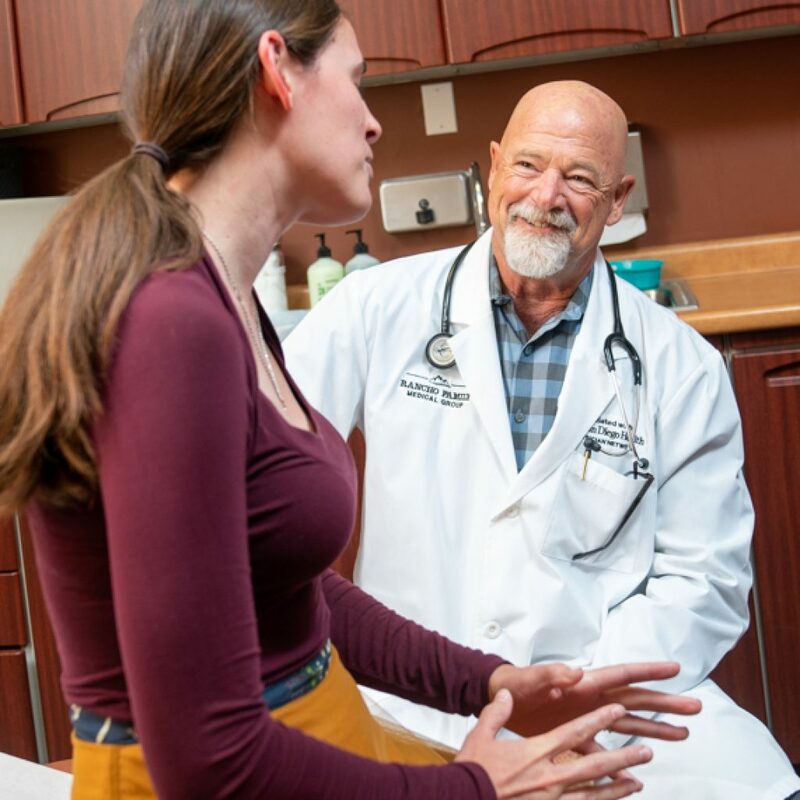 He furthered his training by completing his Obstetrics/Gynecology residency at Mercy Hospital in Chicago Illinois. 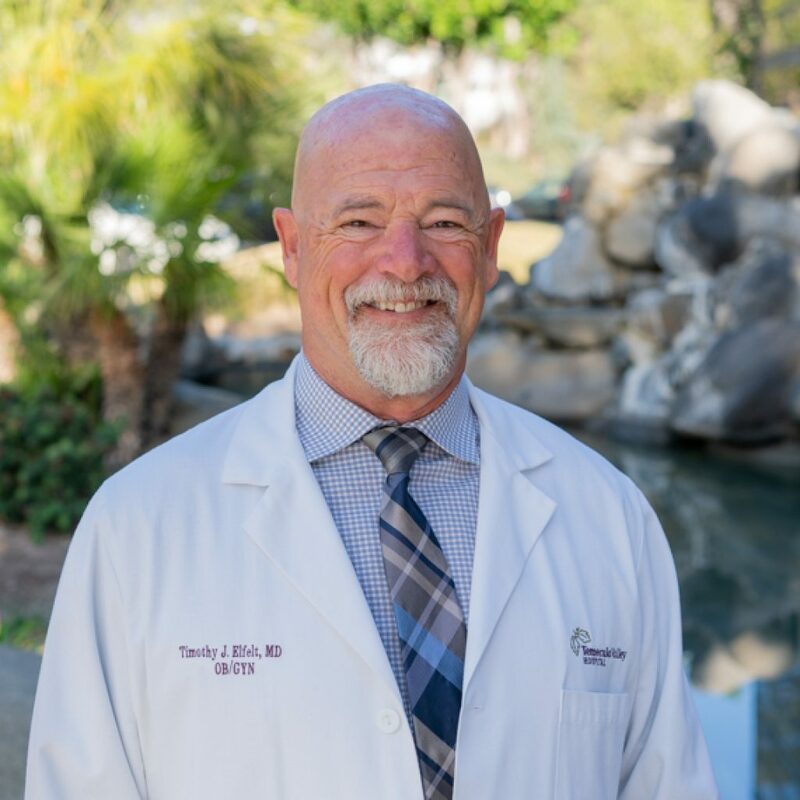 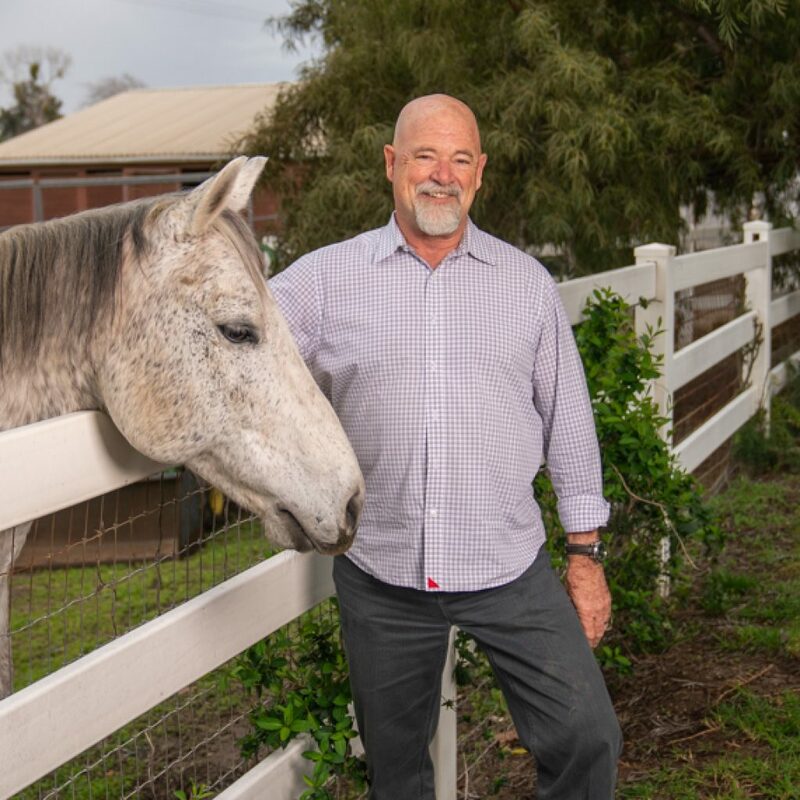 He is board certified with the American Board of Obstetrics and Gynecology and has been serving women health care in the Temecula Valley for more than 30 years.